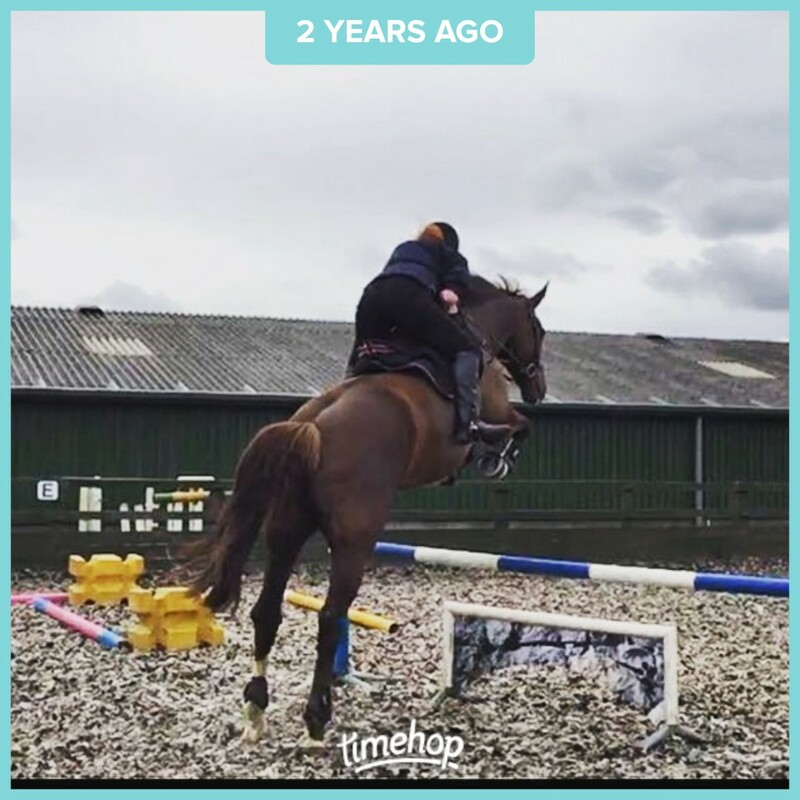 As were coming up to this jump Eva was unsure about the filler and started backing off, I put my leg on and she seemed to decide that if she was going to go over it she was not going to put a foot near it! A bit of maximum effort there! Oh wow, my horse would probably freak at the sight of this jump, haha! Well done!